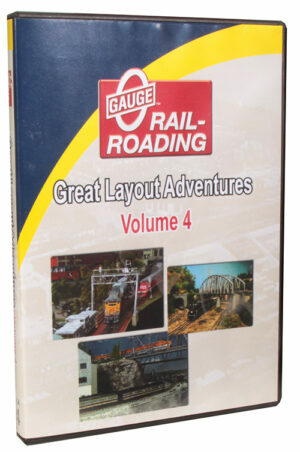 OGR Publisher Rich Melvin is your host in this second look at the Lionel Trainmaster Command System®. 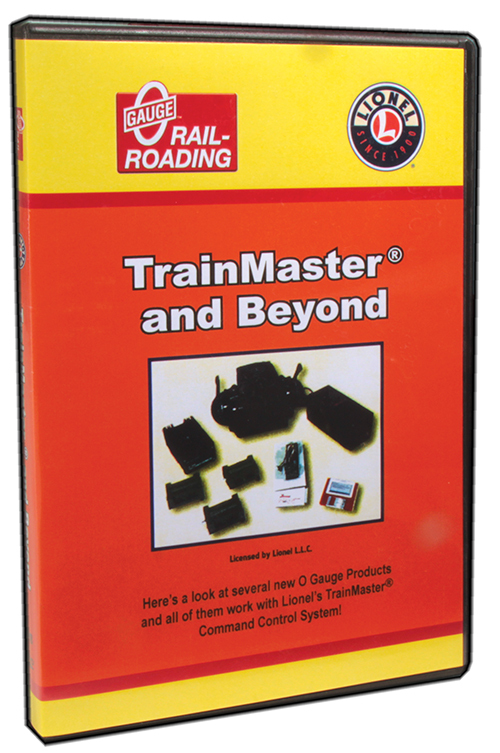 Trainmaster has started a revolution in the O gauge hobby, and there are several other manufacturers building TMCC-compatible products. 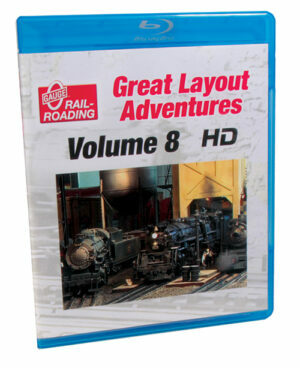 You’ll see new products from IC Controls, Train America Studios and the new Lionel ZW Transformer, plus a couple of other special features. Rich will also show you a web site where you can “test drive” Trainmaster on-line to see how it works. 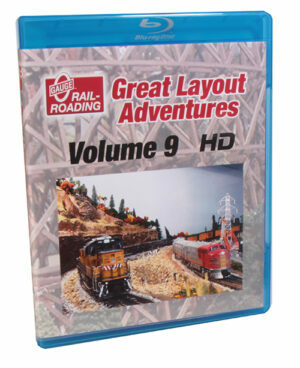 It’s all here in this fast-paced look at the Lionel Trainmaster…and Beyond!